Processing: Individual panels stacked in CCDStack, curves, levels and noise reduction in Photoshop CS5. 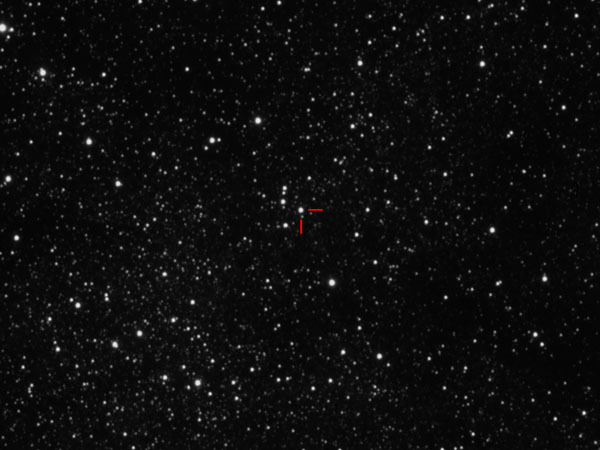 Note: This nova was discovered on 18 July 2012. Spectra analysys shows it to be a Fe-II type nova. For more information see the AAVSO Alert Notice. 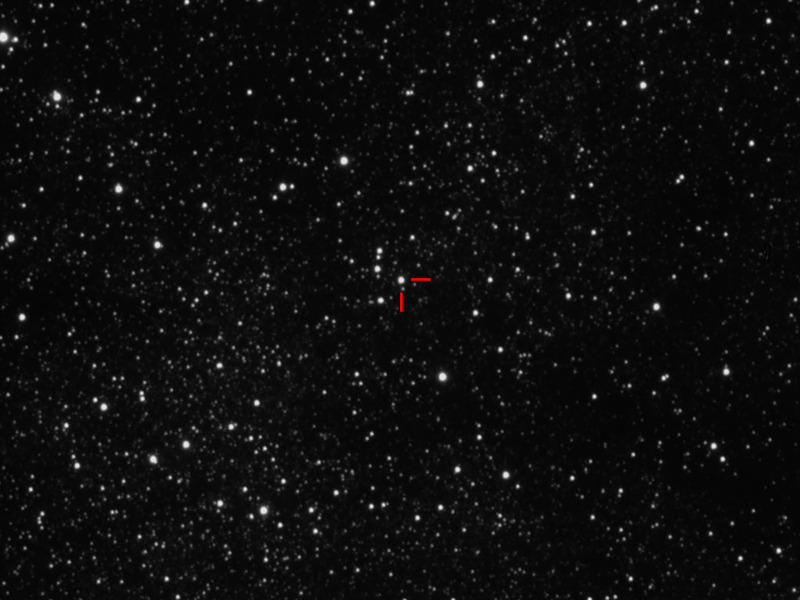 I am not into photometry but it appears to be about Mag 10.8 in this image (similar to GSC 6273:592).